All these and more add up to form the one and only RI (Year 5-6) iDance. 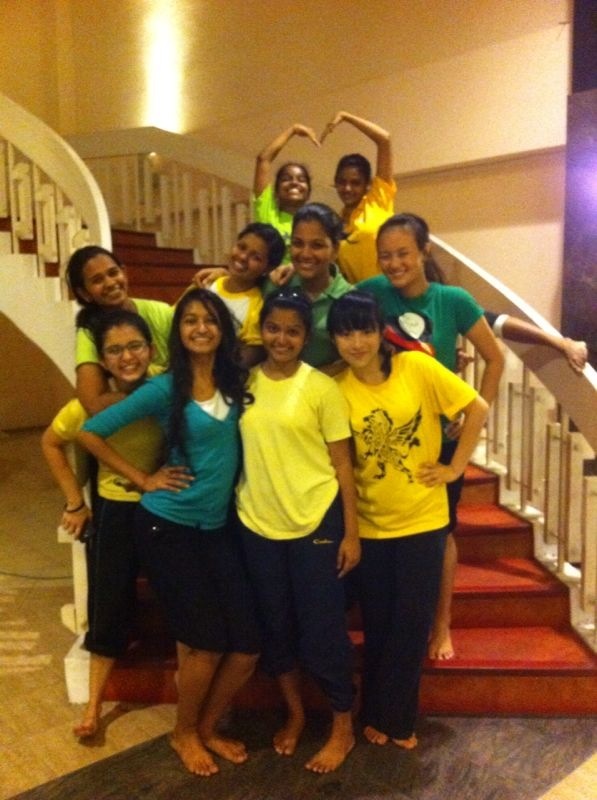 RI iDance is a tightly-knit CCA that aims to inculcate love for dancing in its members and always ensure that every member play a vital role in the team. Having achieved distinction for the Singapore Youth Festival (SYF) this year, we continue to pursue excellence in all our performances, so that the CCA is able to reach greater heights. No dance background? Not Indian? Fret not; these are all not issues you should worry about, if you are considering to join us. Today, we are here to explore some misconceptions you may have when considering to join Indian Dance, and what the realities actually are! Many of you may have the misconception that RJ iDance is only targeted solely at Indians and only they are allowed to join the CCA. However, what the reality actually is that students from all races, languages, and backgrounds are welcome to join us. Our only prerequisite in joining iDance is to have, interest, passion, courage to try something new, and willingness to work hard and excel. If you are not Indian, don’t be worried that you can’t fit in. Not only do you have non-Indian seniors, the entire CCA is also always friendly, and in high spirits. There is also a mistaken belief that RJ iDance only comes together to perform during SYF and following that they do not do any performances. However, that is not true! 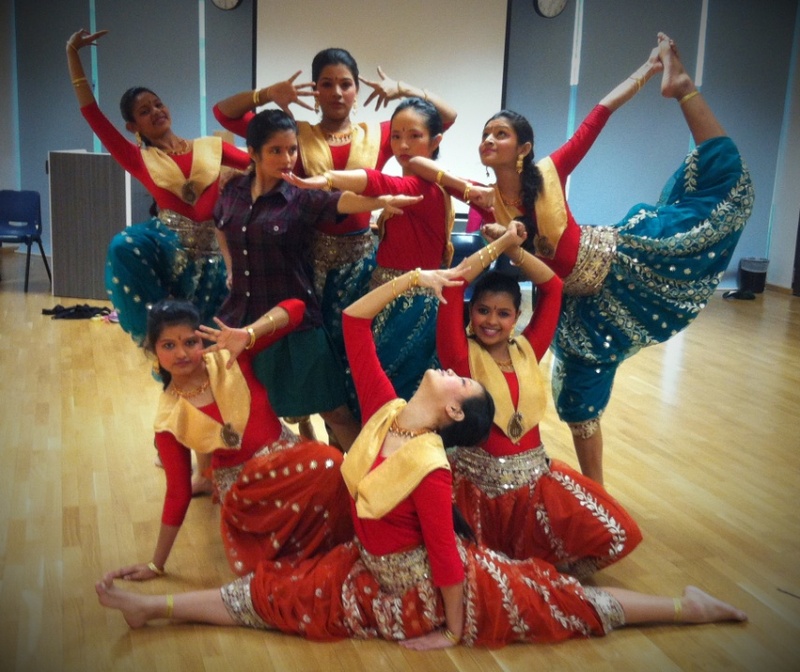 We do have many opportunities to perform and showcase our talents in school like during National day and DanceFest as well as for external performances such as the performance we did during Tabla! Anniversary. With a very flexible training schedule, we practice on Wednesdays with more intensive practice sessions closer to our performances. Our members are provided with an opportunity to learn from our exceptional instructor, Mrs. Sreedevy Sivarajasingam, an acclaimed and accomplished choreographer and judge on a popular Vasantham Central dance reality show called Dhool. She is approachable and always willing to support and encourage us to do our best, and importantly, have fun. We are here not because of our race, not because of our dance background. We are here because of our passion for dance. We are here as a family. Join iDance and be a part of our family now!